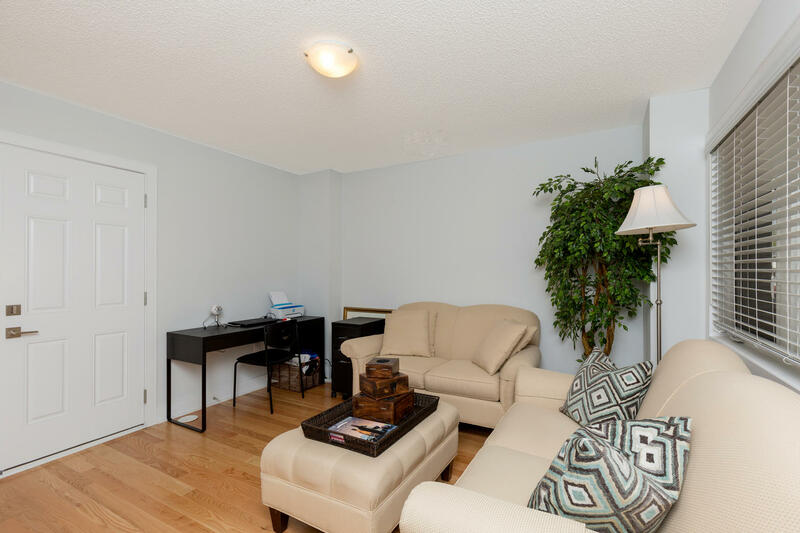 Fabulous Upgrades & Great Location! 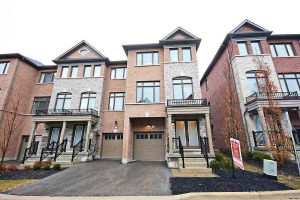 Granite counters, hardwood floors & staircase, and 9' ceilings on the main level. 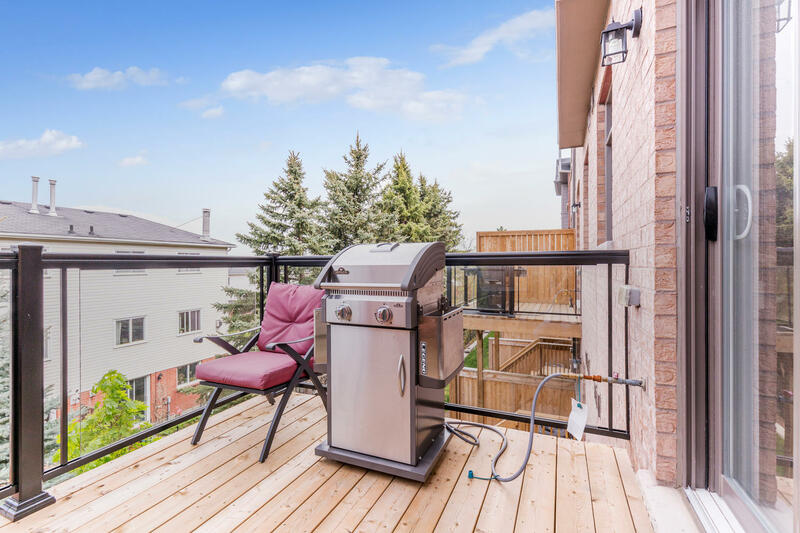 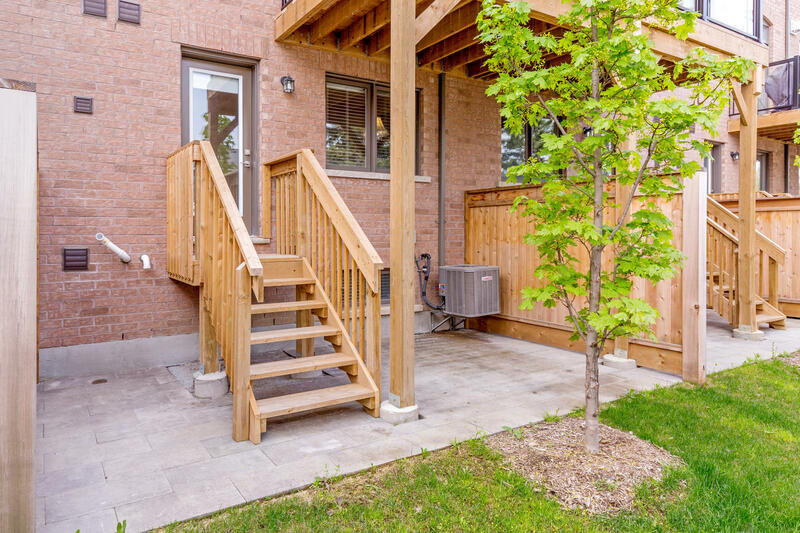 Walk out from the kitchen onto the upper level deck, or walk out from the main level to the patio. 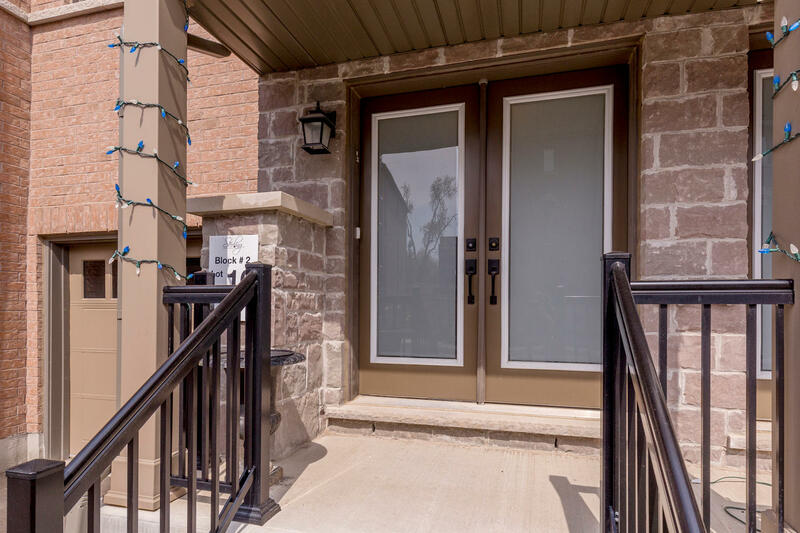 Convenient access to garage is also available from the main level. 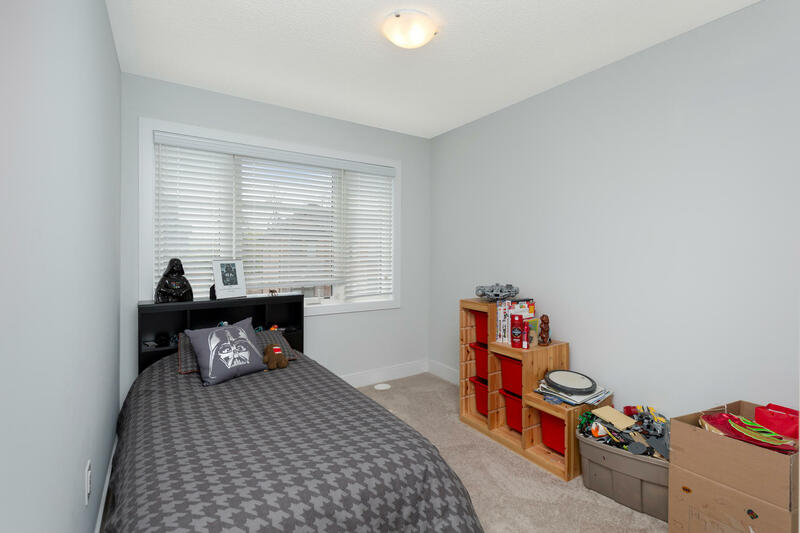 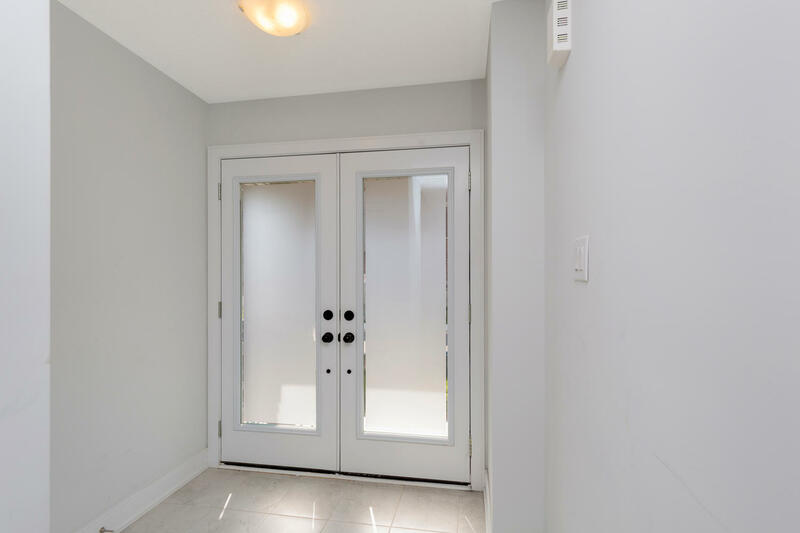 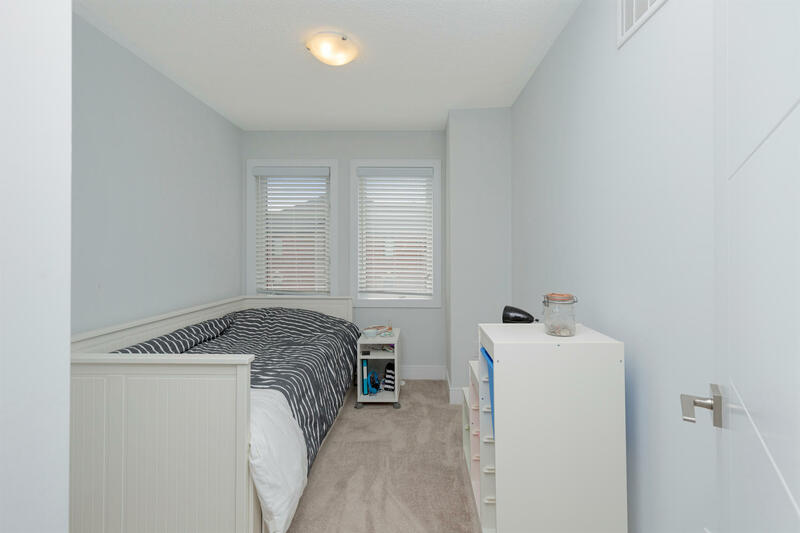 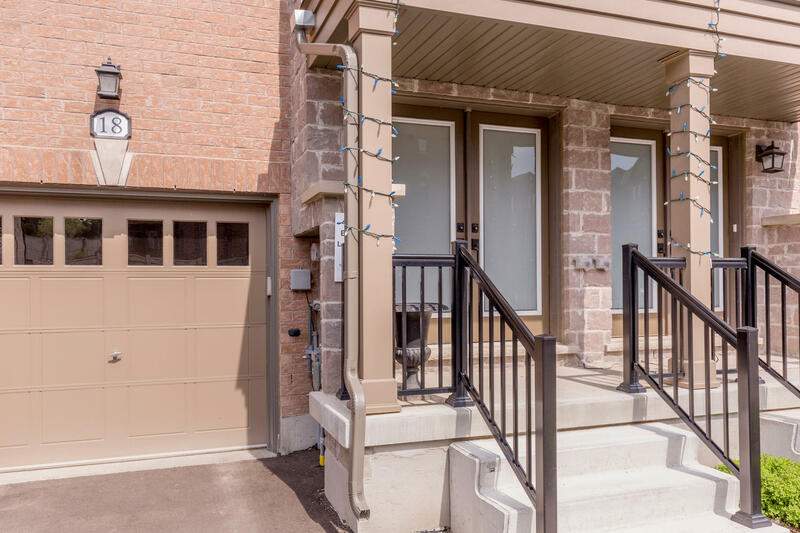 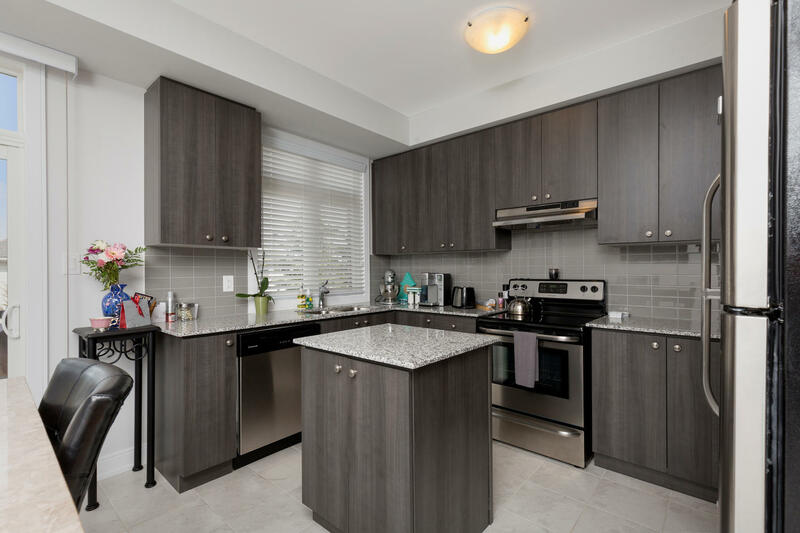 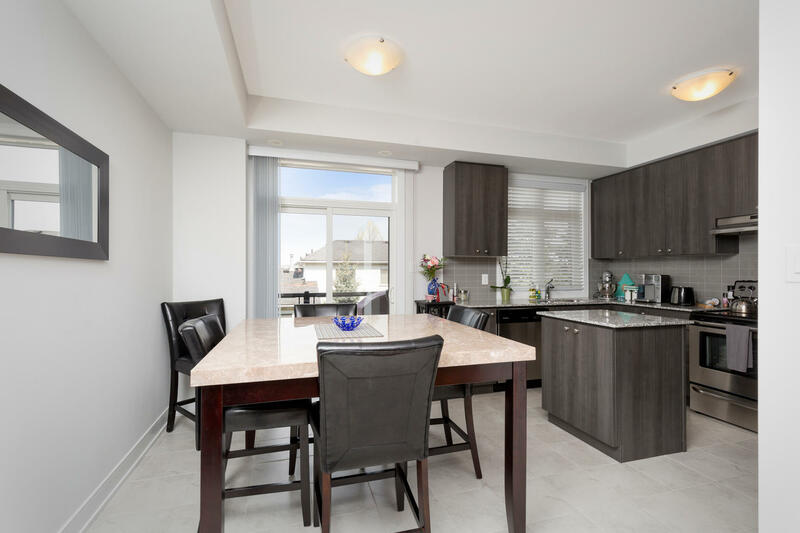 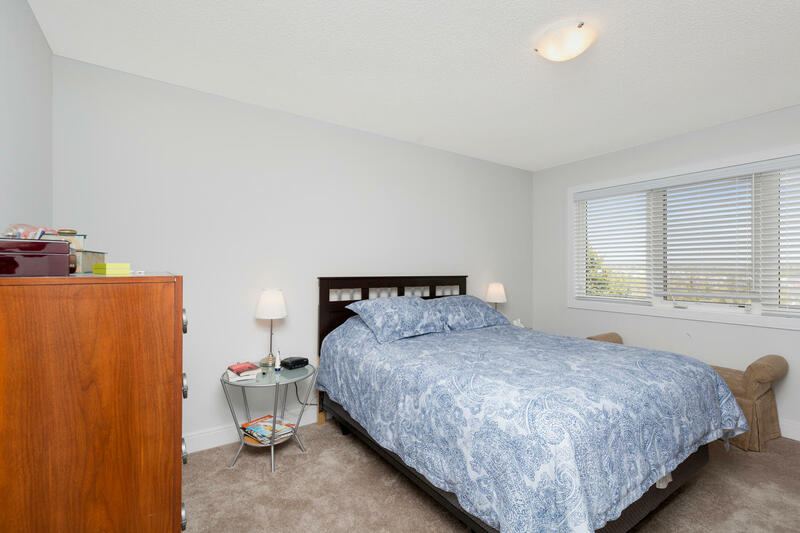 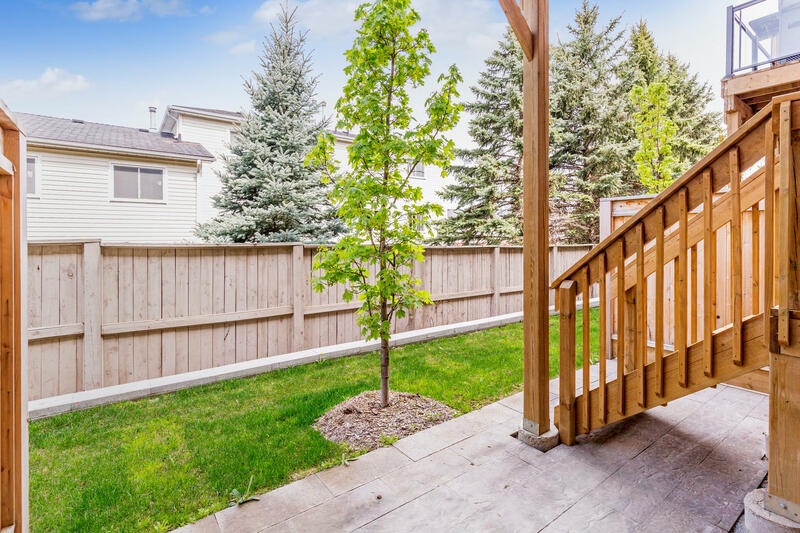 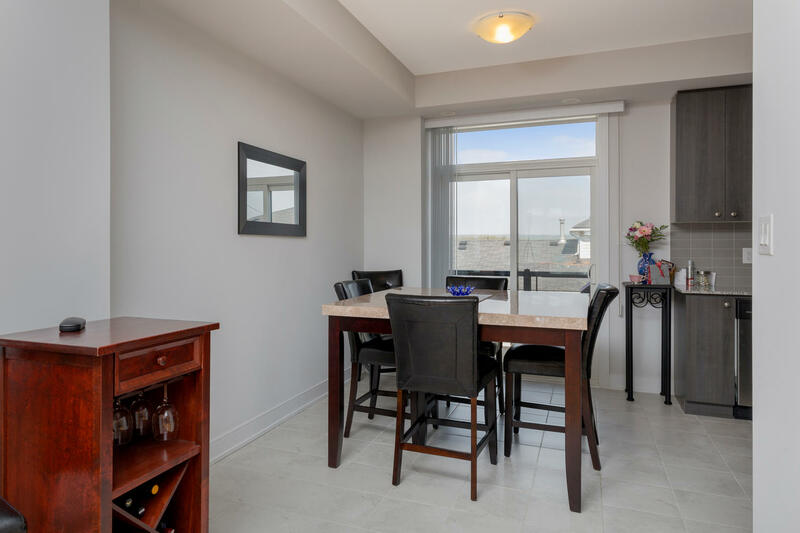 This fully finished 4 level home offers 2069 square feet of living space with 3 bedrooms, The Master bedroom includes an ensuite and the home is enhanced with an on-demand hot water system. 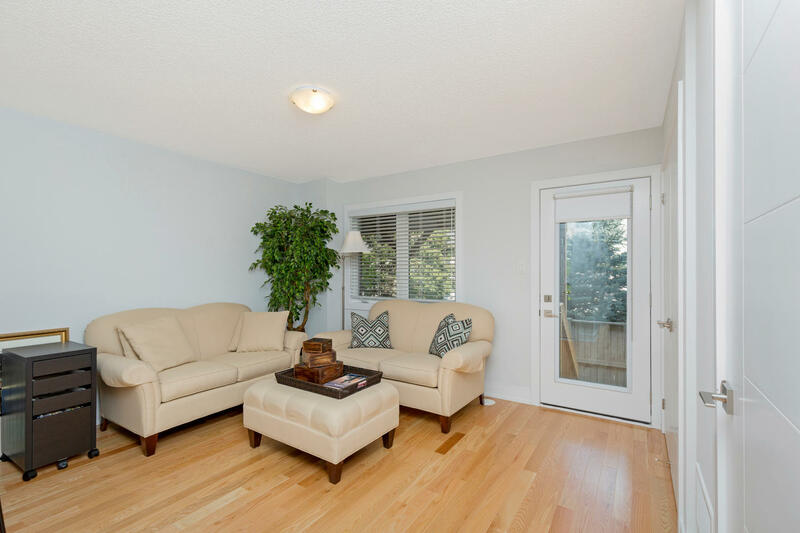 Tons of natural light pours into every room. 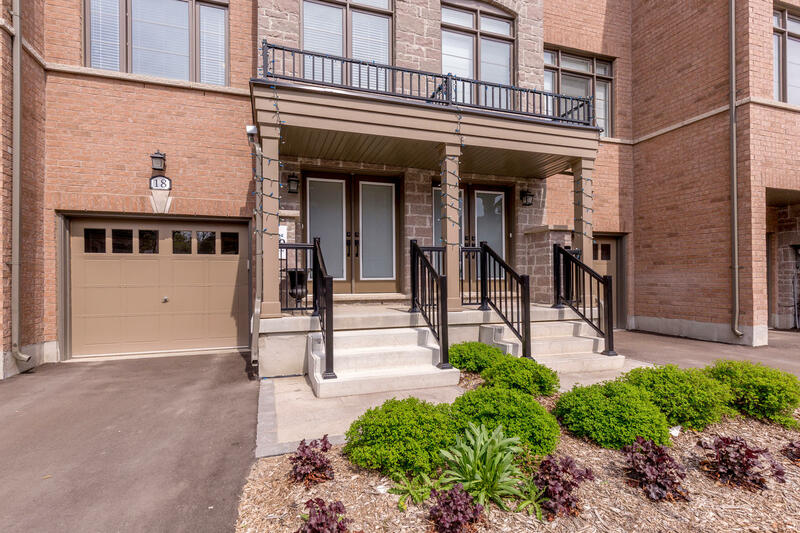 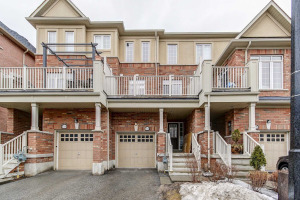 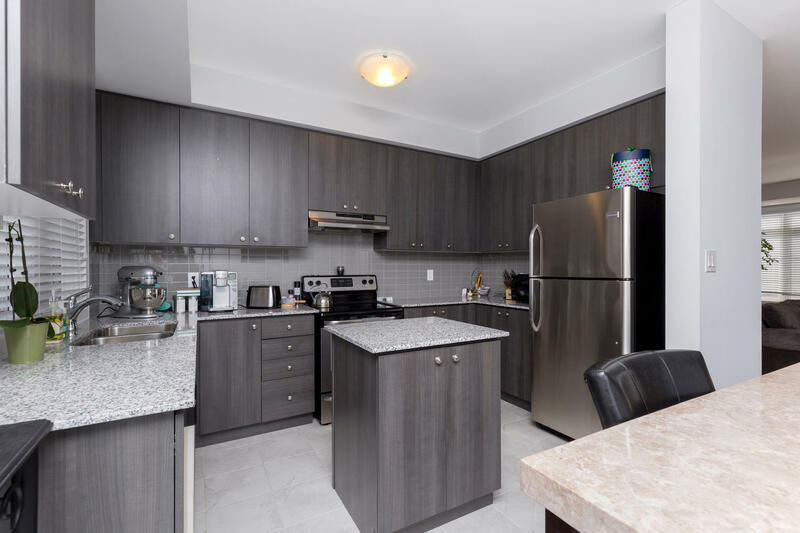 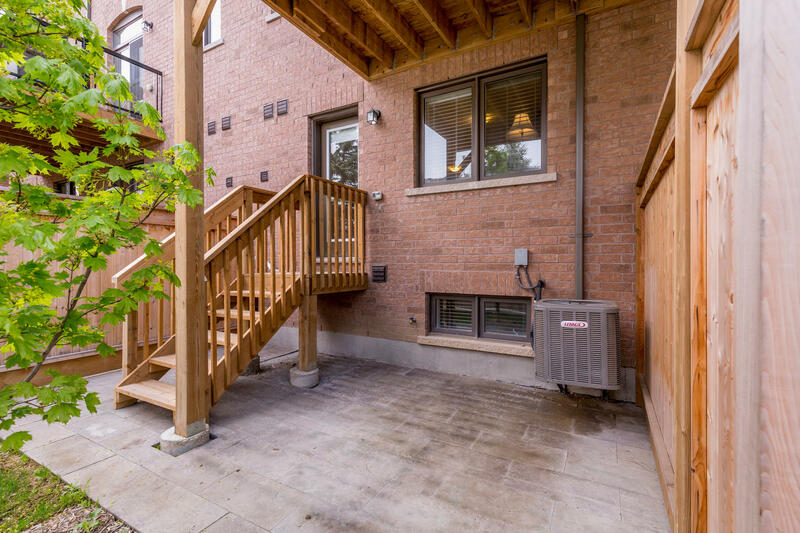 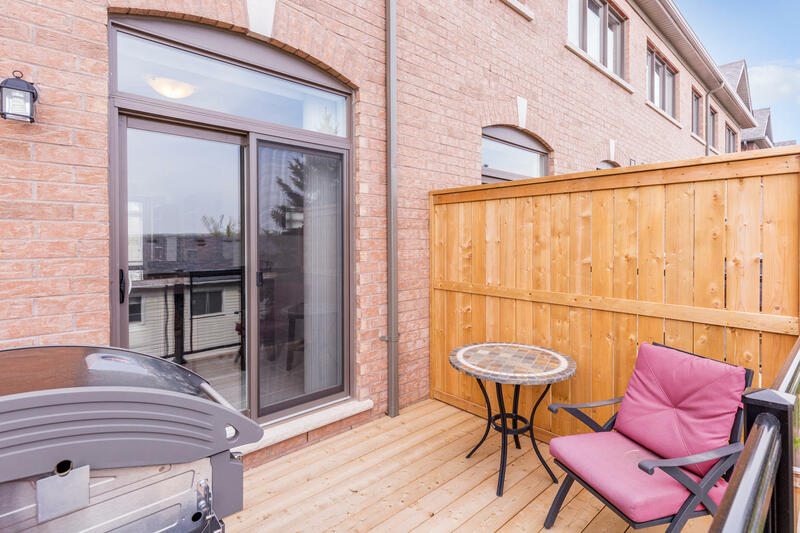 Located close to Glen Williams, trails, GO train and all the shops of Georgetown. 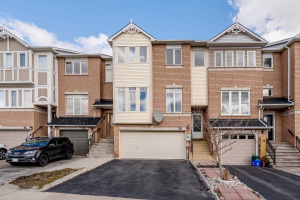 Move in and enjoy an awesome family home!